Emanuel da Silva. Degreed in Hospitality at University of Belgrano. 4 years as Recruitment Manager at Faena Hotel and Director of Human Resources at The Seventh Star Group. 2011 to 2013 General Manager of L’Hôtel Palermo. 2013 to 2017 General Manager of Bahia Vik. “one of the most beautiful places I’ve ever seen, that combines Tuscany and the english countryside, all of it close to the sea,” Rogerio Fasano. 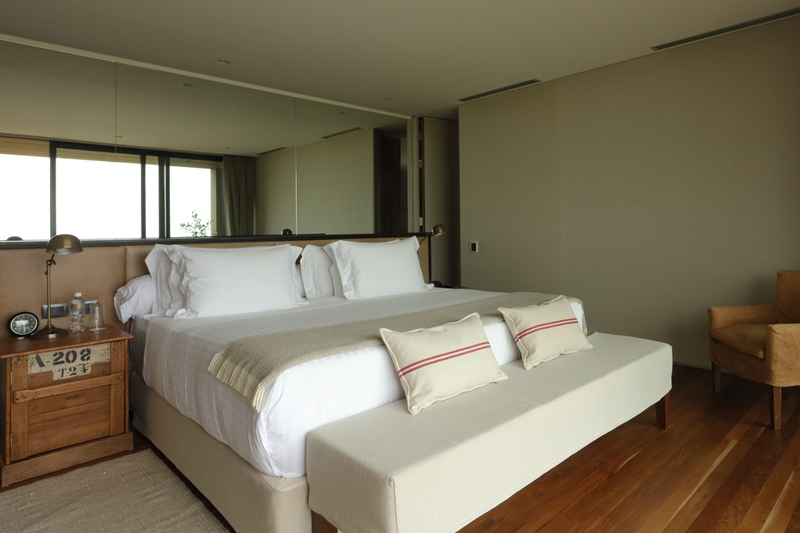 In 2016 a new building was added to the property, the Locanda Fasano, with 10 new rooms by Carolina Proto. The hotel reopened on December 2016, unveiling a new element: Locanda Fasano, designed by Carolina Proto. 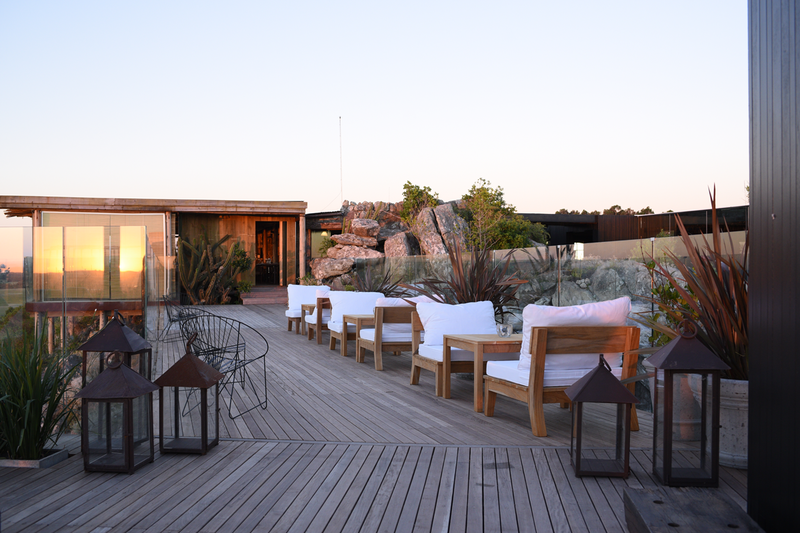 Located next to the iconic Fasano Restaurant, Locanda Fasano is comprised of 10 new apartments and suites, adding to the existing 20 bungalows on the ground. Also features new leisure areas such as a new lounge, pool, solarium and bar. On the same lines of every other property in the group, total integration with the surroundings, taking into account their topography and other features, has been the main goal in every detail. 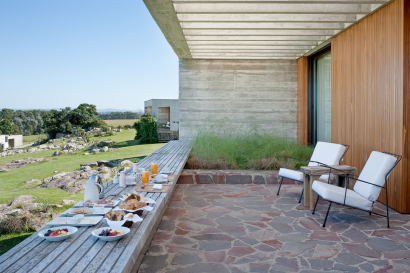 Weinfeld defines his project as “a contemporary insertion into a wild environment.” From the lobby to the las piedras and fasano restaurants, through all the bungalows, maximum comfort fits perfectly with discreet sophistication and rigorous attention to detail – acknowledged hallmarks of fasano enterprises. It is based on an iconic local landmark: an area with 480 hectares, totally preserved. Combining the rustic elegance of the Uruguayan countryside and the relaxing sophistication of the coast area, Fasano Punta del Este Hotel is strategically located at the top of a wide upland just by the Maldonado River, with a privileged view of the most spectacular landscapes of the region. 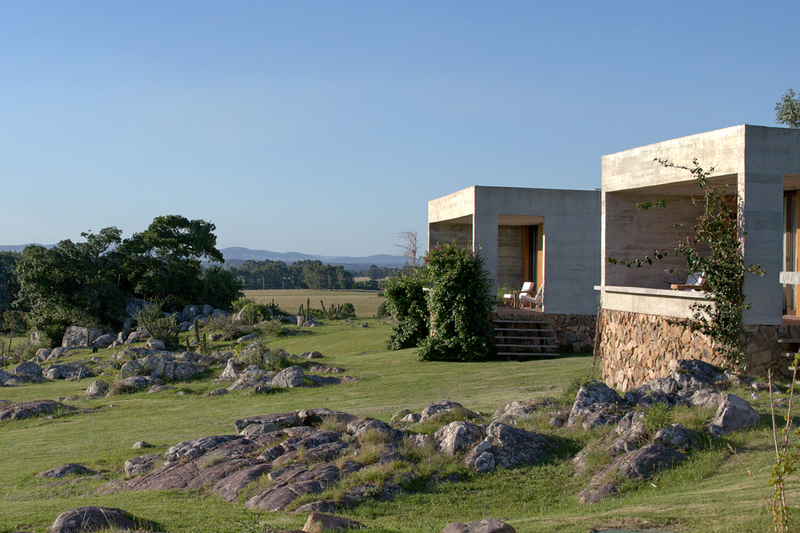 Casapueblo’ is a building constructed by the Uruguayan artist Carlos Páez Vilaró. It is located in Punta Ballena, 13 kilometres (8.1 mi) from Punta del Este, Uruguay. 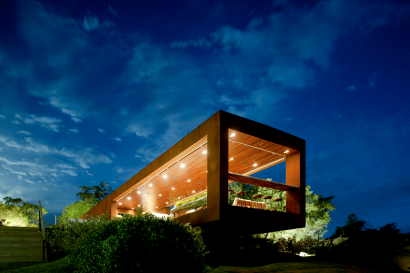 It was originally a summer house and workshop of the artist. It now houses a museum, an art gallery, a cafeteria and a hotel. It was the permanent residence of its creator, where he worked and spent his last days there. The entire property can be explored with the use of golf carts. 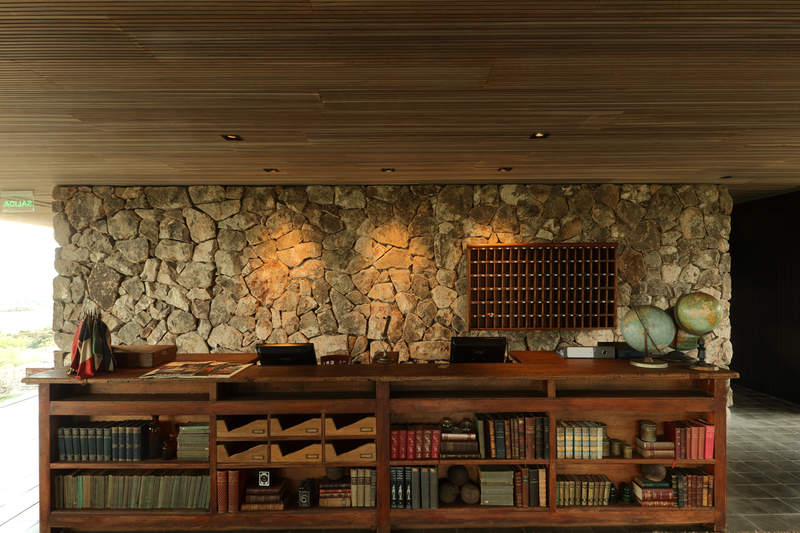 In addition, bicycles are also at guests’ disposal for tours and trails through the property. This spacious and elegant bungalow (1080 ft²) features panoramic views of Las Piedras condominium, king size bed or two double beds, dinner table for two, living area with sofa, private terrace, two televisions, among others. 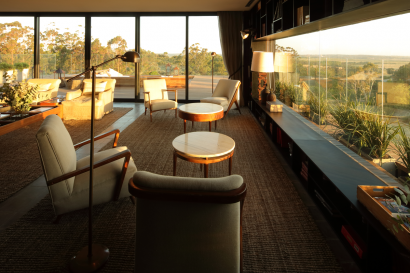 The Deluxe Locanda apartment (559 ft²) is located inside the new building, next to the iconic Fasano Restaurant and offers incredible views of the beautiful property. The apartment includes, king size bed or two twin beds, balcony, heating and air conditioning, mini bar, marble bathroom, among others. The superior Locanda apartment (387 ft²) is located inside the new building, next to the iconic Fasano Restaurant and offers incredible views of the beautiful property. 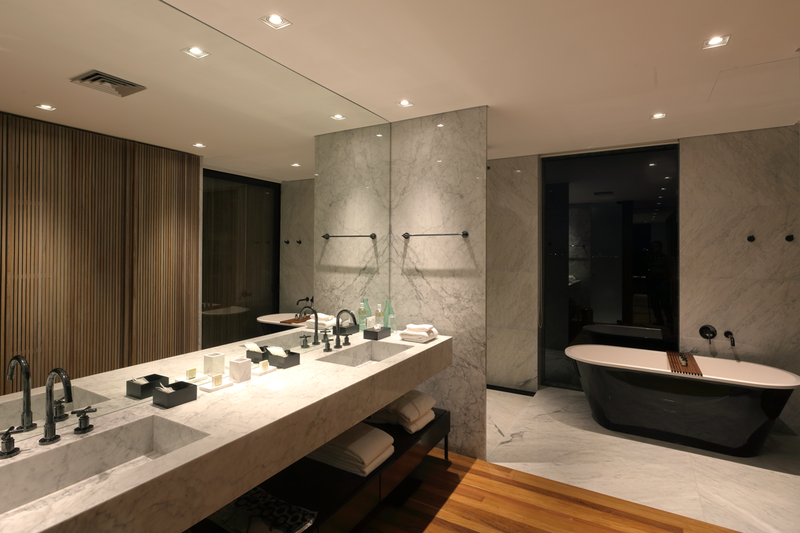 The apartment includes king size bed, heating and air conditioning, mini bar, marble bathroom, among others. The informal ambiance of Las Piedras restaurant is Rogério Fasano’s interpretation of an authentic Italian trattoria. Combined with the rustic charm of Punta del Este, the space is perfect for informal meals. Nestled above a rocky hill, on one of the country’s highest peaks, the restaurant offers breathtaking views of the Uruguayan countryside and Maldonado river. 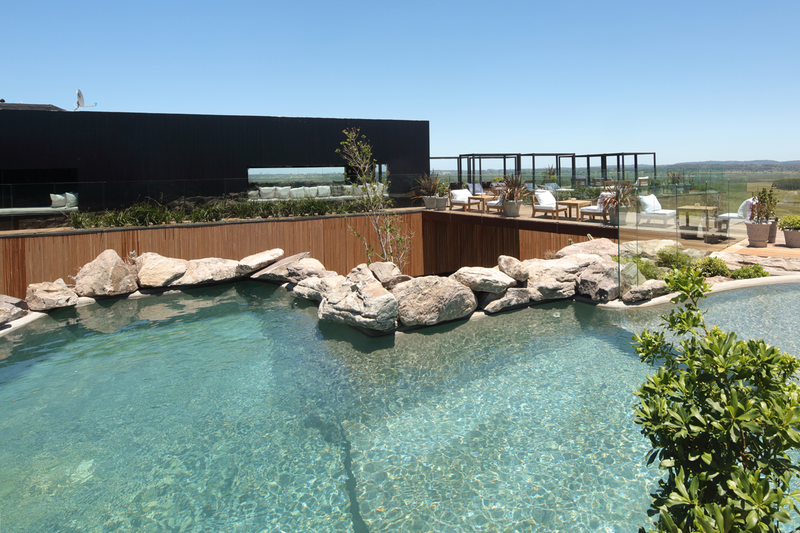 • The hotel pool is sculpted into a natural rock formation on a sloping hill. 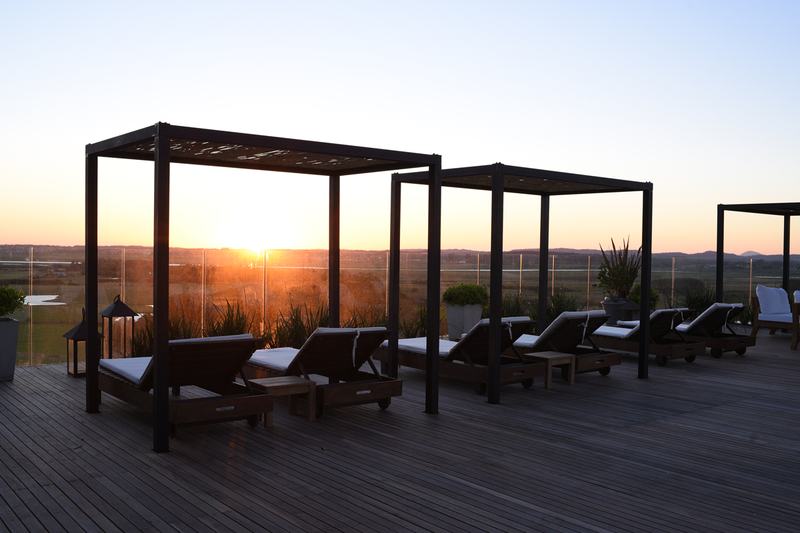 On the nearby deck, chaise-longues and parasols offer spaces where you can relax and enjoy the menu from the Poolside Bar, with incredible country views. • Spa Fasano offers relaxing and therapeutic treatments in a sleek but comfortable environment with heated indoor pools, saunas, steam room, fitness center and six massage rooms. • Located in the spa building, the hotel offers a full service fitness center with a complete selection of cardio and strength training equipment. For guests who prefer the outdoors, we suggest biking, trekking and running trails. 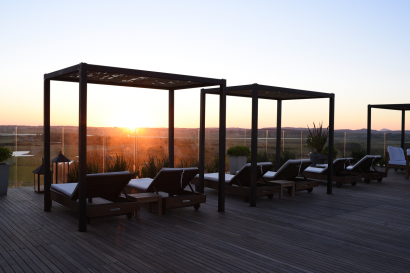 The spetacular view from Hotel Fasano Punta del Este is the background for the most exclusive events in the city. Clients can choose among different kind of meetings, social or corporate, from the most varied spaces, beside privitizing the hotel for exclusive events and activities. 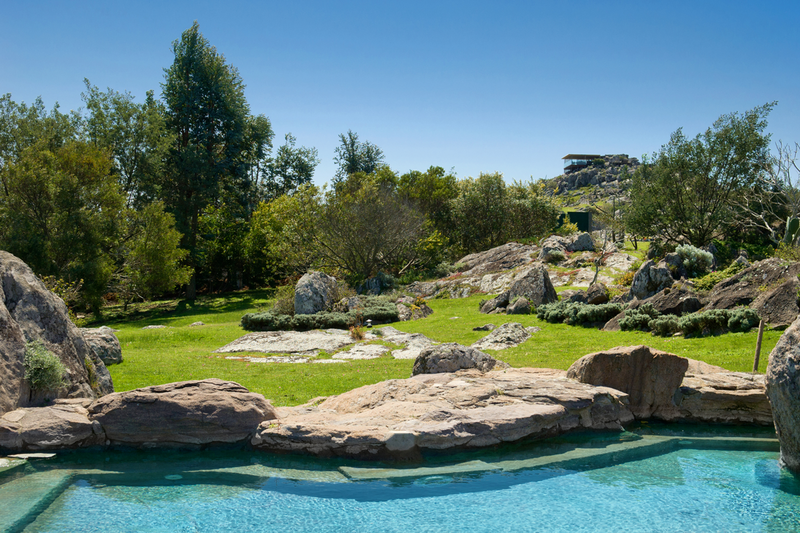 • The Las Piedras complex has its own golf course designed by Arnold Palmer. Beginners or experienced golfers alike can schedule lessons on our green. • Discover peace and tranquility of our private river beach next to Rio Maldonado. Open throughout summer. 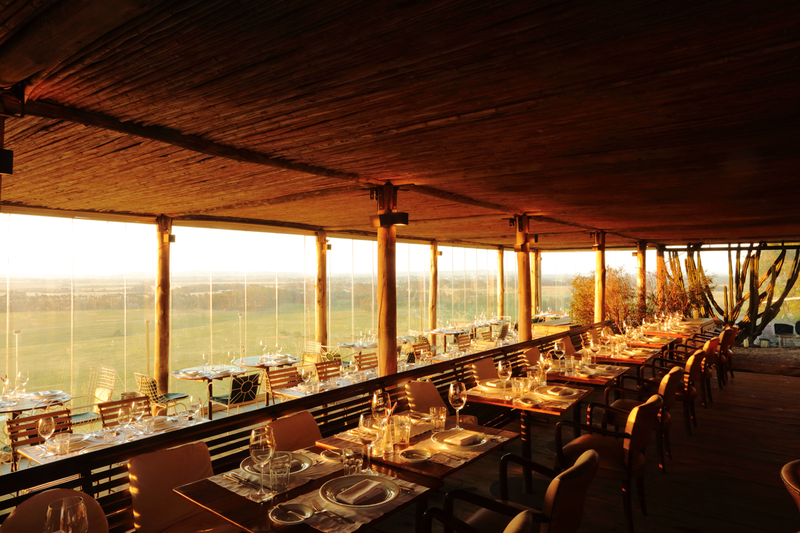 • Hotel Fasano Punta del Este is host to a full equestrian center, with stables, trail riding, polo fields and other facilities. The center also offers riding lessons for beginners or more experienced riders, as well as horseback riding.